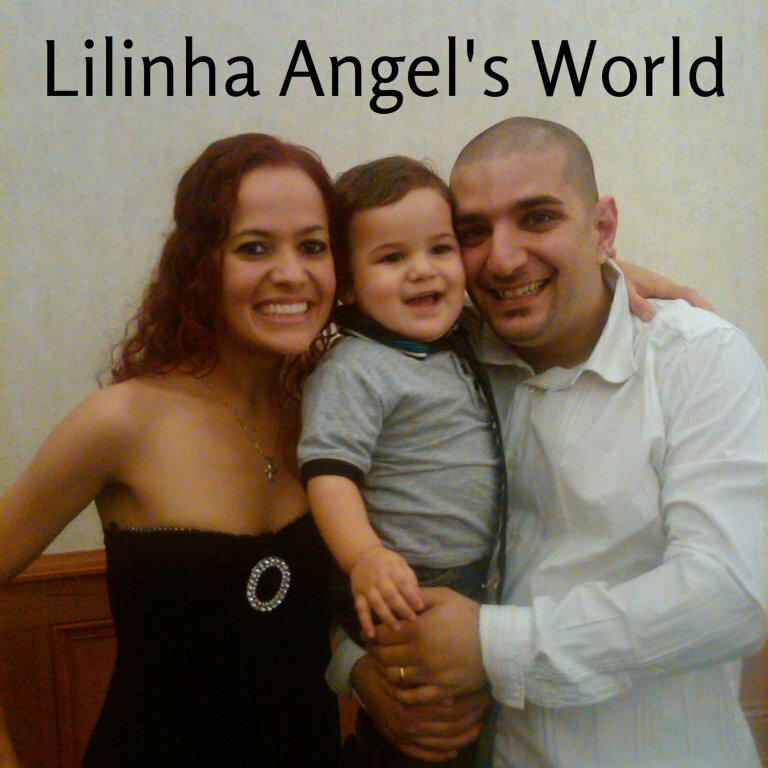 Welcome to my World, Lilinha Angel’s World! 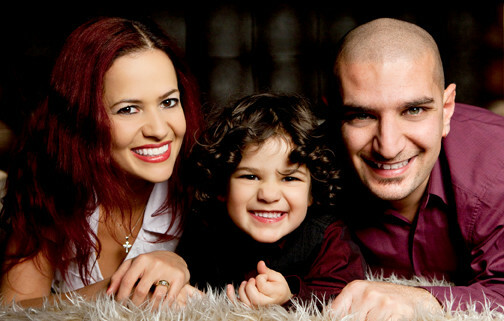 I am a busy mummy, juggling full-time work, family life, little man’s after-school clubs and blogging. I love my little boy and hubby, they are my World! A lot has changed since the blog was launched in March 2012 – check out our first blog picture. However we still love enjoy spending quality time with my family, baking, trying new recipes, reading, blogging and spreading the word about great products on our blog Lilinha Angel’s World. I am open to new products and opportunities! We enjoy trying new products together as a family, little man is 7 and hubby is a chef. We enjoy visiting new places on a family day out and holidays, travelling, trying different cuisine and having fun! Not only I love reviewing products for great companies, I am also happy to consider brand ambassador positions if they are the right fit for my family and my blog. If you have any questions, I would love to hear from you. Please feel free to contact me! You can get in touch by leaving a message through the contact form below or dropping an email lilinha_angel@yahoo.com.br. You can also find me on Twitter @LilinhaAngel, @LilinhaWorld, Instagram @LilinhaAngel, Facebook Lilinha Angel’s World and Google+. There is always a reason to smile and be happy! Sounds like an interesting job you have!